This campaign as been created to serve as a relief fund for the Earthquake in Nepal. The earthquake between Kathmandu and Pokhara has caused extensive damage in Nepal. Several of our international partners need help responding to survivors' immediate needs, and our local nonprofit partners have also asked for help in funding their relief and recovery efforts on the ground. 'We need support from the various international agencies which are more knowledgeable and equipped to handle the kind of emergency we face now,' said Information Minister Minendra Rijal. 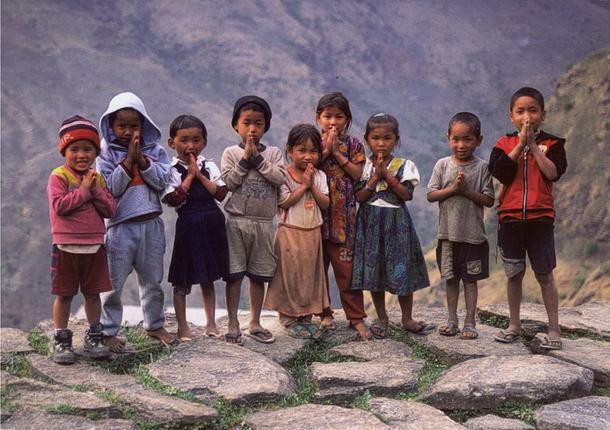 All donations to this fund will support earthquake recovery and relief efforts in Nepal. Initially, the fund will help first responders meet survivors' immediate needs for food, fuel, clean water, hygiene products, and shelter. Once initial relief work is complete, this fund will transition to support longer-term recovery efforts run by local, vetted local organizations. We believe that organizations that are deeply-rooted in local communities are often in the best position to provide long-term support for disaster victims. By funding the relief efforts of local organizations, donations to this fund have the potential to build stronger disaster-response capacity so that these organizations are better equipped to face future disasters.